I've had an amazing June when it comes to comping. I have spent more time doing other things and having family time. I really thought that spending less time comping would have a negative effect on my wins, I was very wrong on that! My first win came towards the end of the first week and was an Instagram win. I honestly almost died while looking through my notifications when I came to the Instagram message from Capital FM about winning their Summer Time Ball competition! I remembered entering their competition where you had to screenshot the prize you wanted most from their video. I wanted to enter for the laptop and got a screen shot which I reposted with the #grabtowin. I honestly can't tell you how amazed I was to read the email. So much so that I squealed! A laptop has been at the top of my wish list since I started comping and I honestly thought it would be there forever! 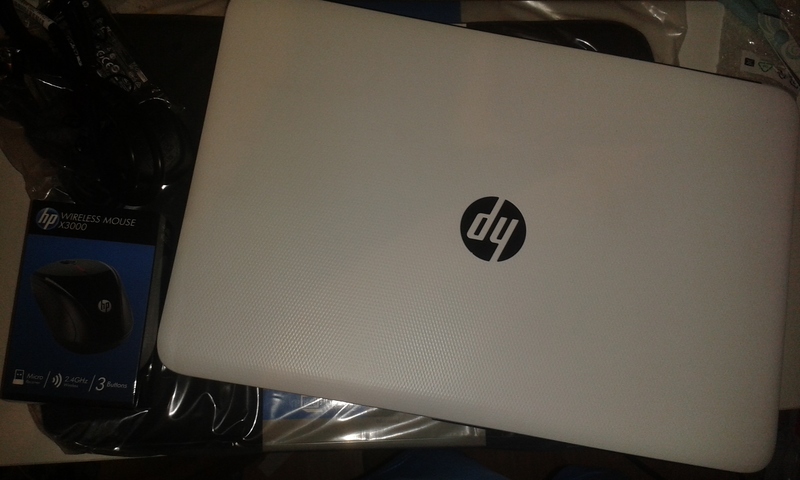 What surprised me even more was that I had not only won a Laptop but I had won 2 Summer Time Ball tickets too! I did pass those on to some else as I wouldn't have been able to attend the event in London. After that big win I was prepared for very little wins this month so when I did win a choice of prints from Ellie Bean Prints I was delighted. I won on twitter where I had retweeted and followed them to enter. I spent a good bit of time on the site trying to decide and in the end I decided on two small prints. 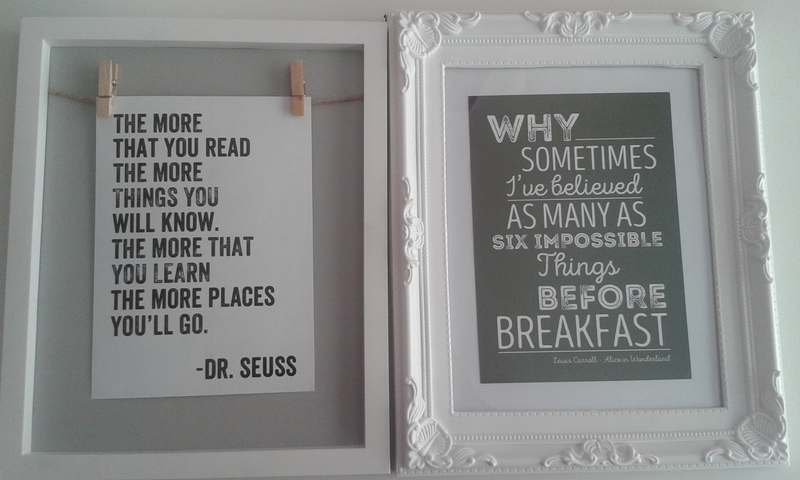 The Alice In Wonderland quote is for the living room and I am putting the Dr Seuss quote in D's room. I love both and I know they will look great up on the walls once I get them up. I did find these two frames which I think are perfect for the prints. 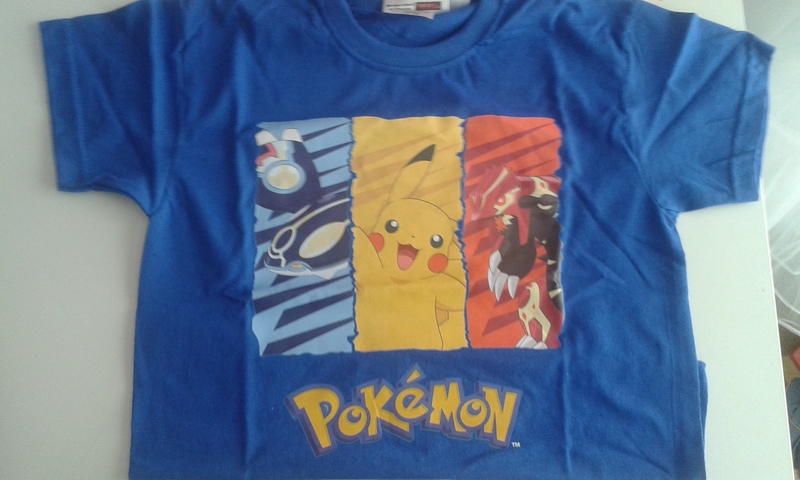 I also won a Pokemon t-shirt for D from Character.com on twitter. The competition was a simple Retweet and like to enter. D has become obsessed with Pokémon over the last few months, much to Simon's delight! The t-shirt was only available from size 5-6 years so I will be putting this one away for a while until it fits him. Next up was another twitter win. 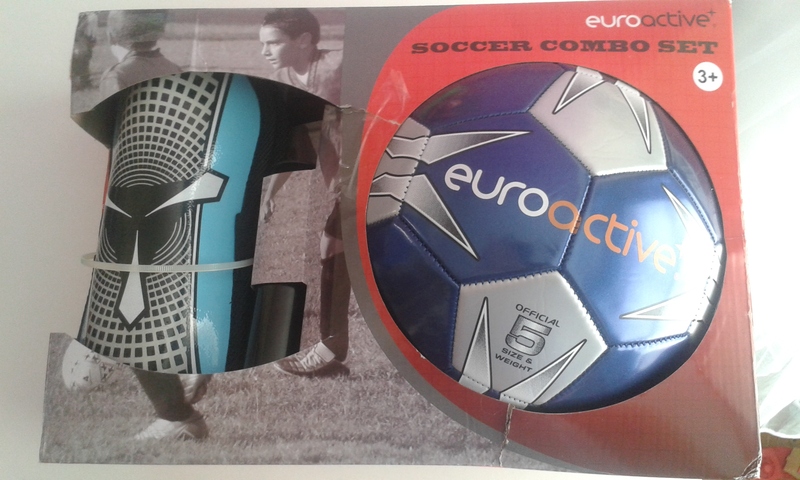 I won a football set from Smyths Toys during their Euro 2016 promotion. To enter I had to retweet and predict the result of the Ireland v Italy game using the hashtags. I am very happy with this win as D loves football and the kit contains everything you need to play including a water bottle, gloves, pump, shin guards, gloves, cones, a bag for storage and of course a ball. My final win of June was a mini Henry Hugglemonster Plush which I won from Disney Junior on Facebook. I was incredibly happy to win this one as I have been participating in their Tuesday Tea Party's for as long as I can remember. I didn't participate every single week but I did do most weeks. I had answered a question during the tea party to enter this. I know D will love it! He is a fan of Henry Hugglemonster and loves reenacting the scenes from the show. I haven't received this one yet. 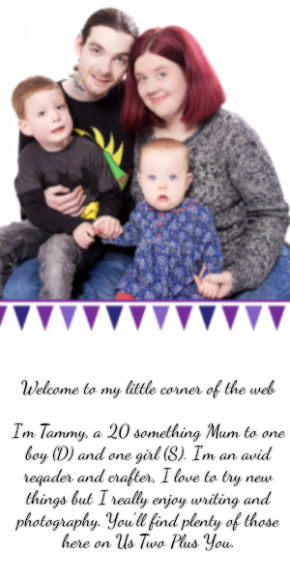 All in all it has been an amazing month and I am determined to get back into comping properly this month, before we go visit my mum at the start of August.